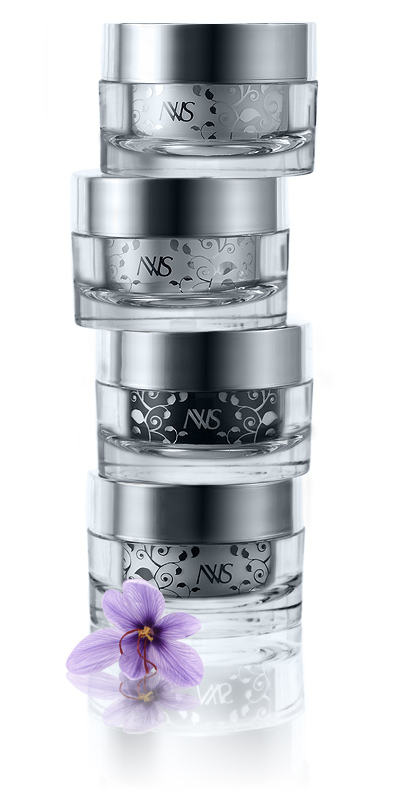 NVUS HAND AWARENESS CREAM is an exclusive and powerful anti-aging hand cream. Our proprietary formula boasts 15+ carefully extracted and exceptionally potent Ayurvedic and other botanical extracts along with 3 bio-active peptides wrapped in a thick and luxurious texture. The formula increases skin elasticity and firmness, combats the effects of UV and chemical stress, and reduces melanin formation and pigmentation caused by aging and inflammation. As crumples, wrinkles and age spots vanish, your hands will be transformed − true anti-aging skincare in the palm of your hand.